For centuries artisans have been crafting hardwood flooring to enhance some of the world’s most exceptional interiors. 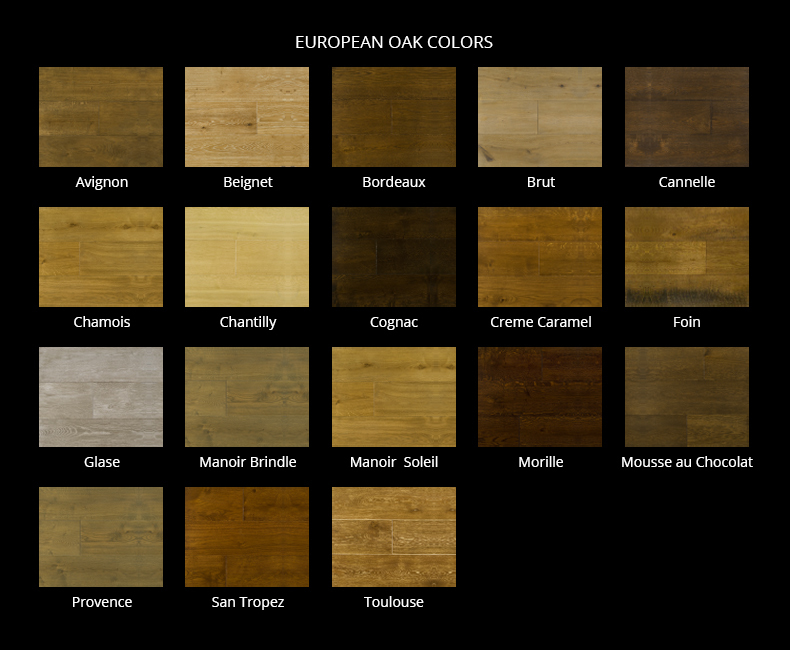 From the country manors of Windsor, the chateaus of the Loire valley to the Medieval villas of Tuscany, hardwood flooring has defined luxury. Our artisans can recreate a floor that perfectly captures the past from hand scraped faces and edges to authentic looking scratches, dents, and dings​. We create contemporary floors that enhance the sleekest and most modern interiors. From lofts and open environments to industrial spaces and coastal dwellings, we can meet the vibe of any interior. We have created hundreds of colors & offer custom color creation and matching. We formulate extremely durable, eco-friendly, and easy to maintain finishes in natural oils and waxes, UV-cured oils, nanotechnology ceramic infused UV finishes, and water-based polyurethane. Available in many species and constructed in a solid or engineered 3/4” or 5/8” format. Custom thicknesses and widths are available. Available in all classic parquet patterns, herringbone, and chevron. We custom mill and finish matching trim. This includes stair treads and risers along with base boards, base moldings, reducers, transitions, and nosings.